on in their the world and, no matter how menial it may be, we like publicisingwhat we’re doing with our day. 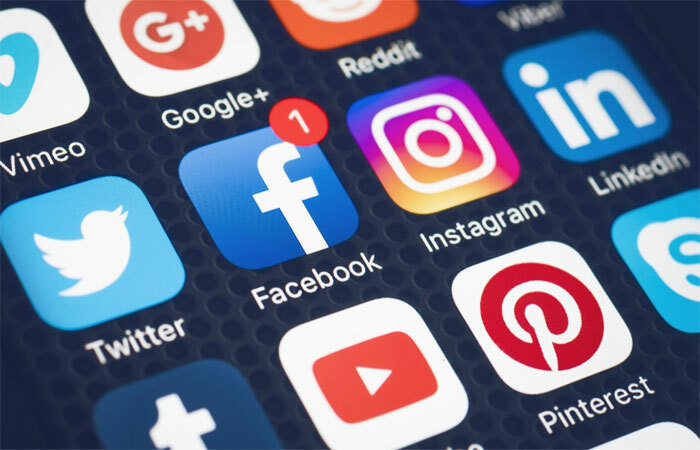 While it may seem like harmless fun, therecan be a darker side to social media, with an increasing amount of people becoming addicted and hypnotised by it. and easily influenced by new ideas and beliefs – whether good or bad.